Asphalt shingle roofing is easily the most popular roofing option in the country, but that doesn’t mean that you’re stuck with it. A great alternative to this roofing option is rubber shingle roofing. What is it, and how does this roof replacement alternative compare to its more popular counterpart? Of What Are Rubber Shingles Made? Rubber shingles are made out of rubber from recycled tires. The tire wall sections of the old tires are cut into small sections, the treads are buffed off, and the sections are coated with slate dust or sawdust. The steel belt of the tire provides enough structural support for the shingles, and a plastic tab is attached to make the shingles easier to secure with roof nails. How Durable Are Rubber Shingles? The rubber used for tires is specially made to withstand extreme wear and tear, and that also shows in their new life as rubber shingles. Rubber shingles are water-resistant and virtually immune to damage caused by temperature changes. Best of all, rubber shingles installed by professional roofing contractors will not dent or crack after getting hit even by moderately-sized hailstones. Like their asphalt shingle counterparts, rubber shingles are very energy-efficient. This is because unlike metal roofing, rubber offers excellent thermal resistance. This helps reduce your home’s overall energy costs, allowing you to save money in the long run while also getting more value out of your rubber shingles. How Can Using Rubber Shingles Help the Environment? Since rubber shingle roofing is mostly made out of recyclable products, you can contribute to the environment by reducing the amount of materials that would have otherwise been dumped into landfills. Even the dust used to coat the shingles is likely to have come from recycled wood or slate. Furthermore, rubber shingles can be sent back to recycling centers or repurposed after being removed by roof repair experts at the end of their lifespan. Get rubber shingles for your home today. 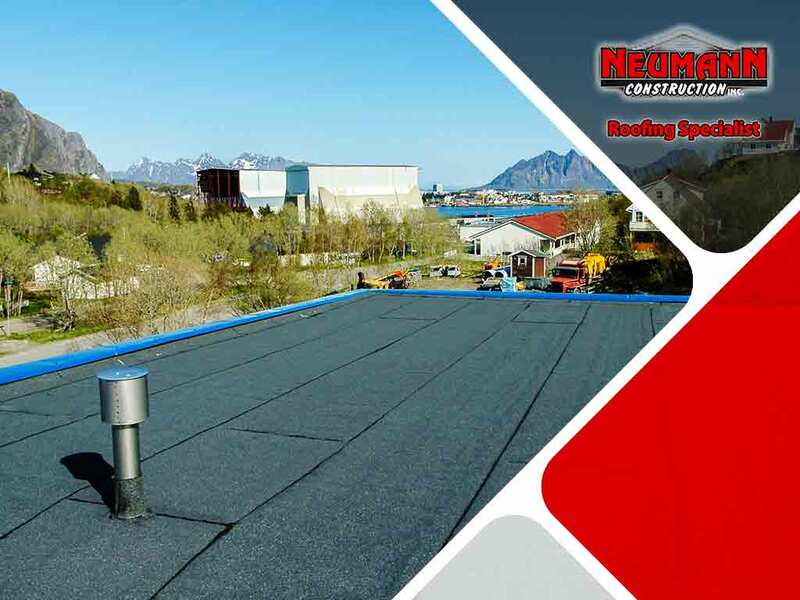 Neumann Construction Inc. is the most trusted roofing contractor in Pequot Lakes, MN. You can call us at (218) 203-0760 or fill out this online form to request a free quote. Copyright © 2019 Neumann Construction Inc.. All rights reserved.